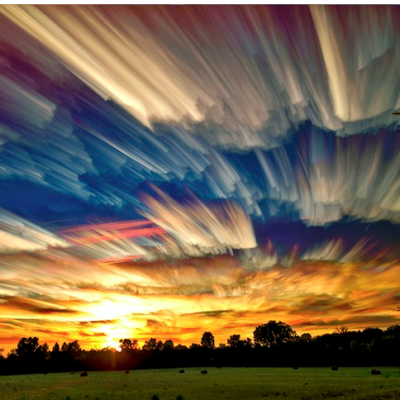 Sky Photos that Look Like Smeared Paintings. A clever fellow named Matt Molloy creates incredible images by stacking photos. Well worth a look. First your jaw will drop. Then you’ll smile! ← How I feel about SpontaneousSmiley.com contributors.